Katherine graduated from the University of Bristol in 2011. She subsequently worked in a first opinion, small animal practice in Shropshire. During this time she started her certificate in small animal internal medicine. 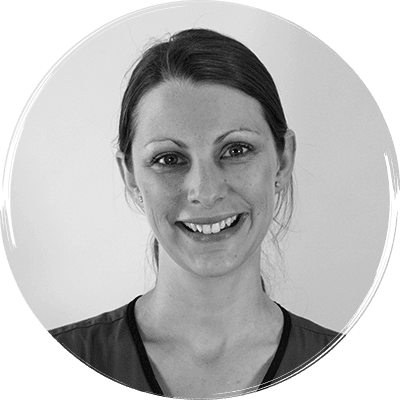 After three years at this practice she moved to the Midlands to complete an Internship at Willows Veterinary Centre and Referral Service, gaining her certificate during this time. She joined the team at Davies in May 2018 and is currently undertaking a 3-year residency programme in small animal medicine and studying for the European Diploma in Small Animal Medicine.